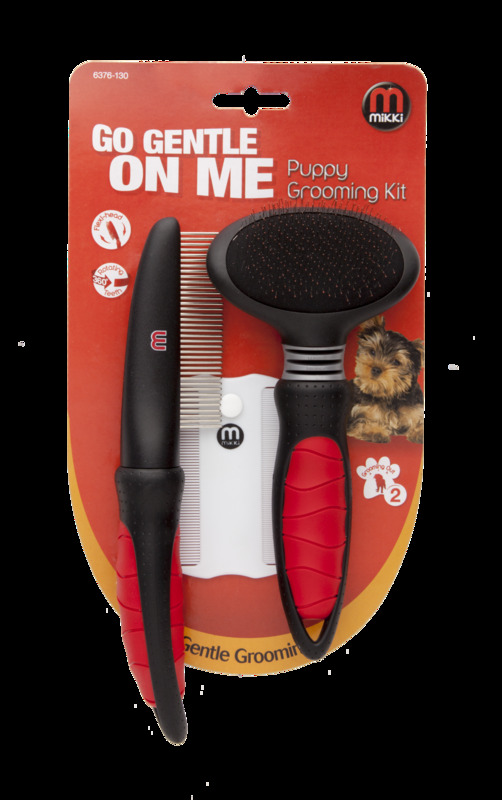 The Mikki Puppy Grooming Kit is a starter kit for new puppy owners. Includes a flea comb slicka & comb to help young animals to being groomed. There are currently no questions for Mikki Puppy Grooming Kit - be the first to ask one!